Thousands and Thousands of products produced by nature's most renewable resource. The industry meets a payroll of approximately $50 billion annually and is among the top 10 manufacturing sector employers in 4​5 states. 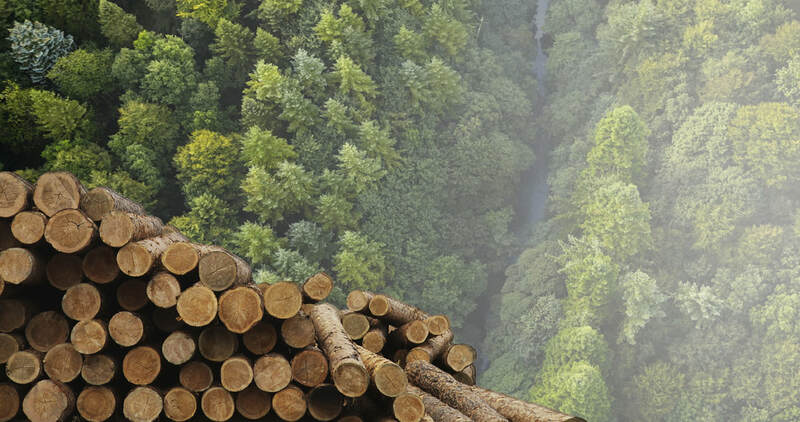 More than 900,000 US jobs are attributed to forest products. Including pulp and paper, the industry produces $282 billion total value in industry shipments of products essential to society—construction, housing, communications, hygiene and sanitary papers, and packaging—and, increasingly, biofuels and biochemical feedstocks. "No matter where we live, whether in the city or in rural areas, forests and open space play an important role in our lives. Every day, we use a diverse array of forest products, from the houses we live in, to the paper we use, to the food we eat. Forests provide economic opportunities as well as many indirect benefits, such as clean air and water. Forests and open space also offer invaluable recreational opportunities, providing us with a healthy sense of well-being. Life without forests and open space would be unimaginable. We must take care to sustainably manage our natural resources to meet current and future needs."